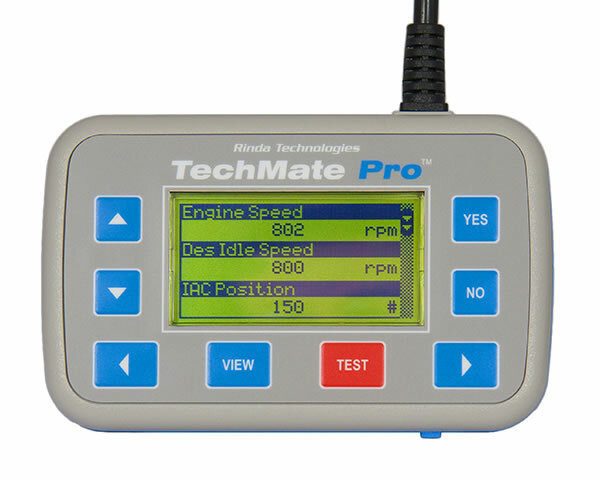 TechMate Pro is the new generation diagnostic scan tool built for professional marine service applications supporting the widest range of marine engines in the industry. It is built using the latest flash based microprocessor and features USB connectivity for easy updates, a high visibility multi-line graphic LCD display viewable in direct sunlight, SD card slot for system expansion, and a water-resistant keypad along with a host of other features. For a comprehensive list of supported engines, click here. Kit contents: TechMate Pro Scan tool, stern drive/inboard instruction manual, outboard instruction manual and 1992 - Up GM MEFI adapter (#94005). Includes 94005, 94006, 94011, 94024, 94026, 94028, 94029, 94032, 94037, 94038, and 94039 adapters and deluxe carrying case. 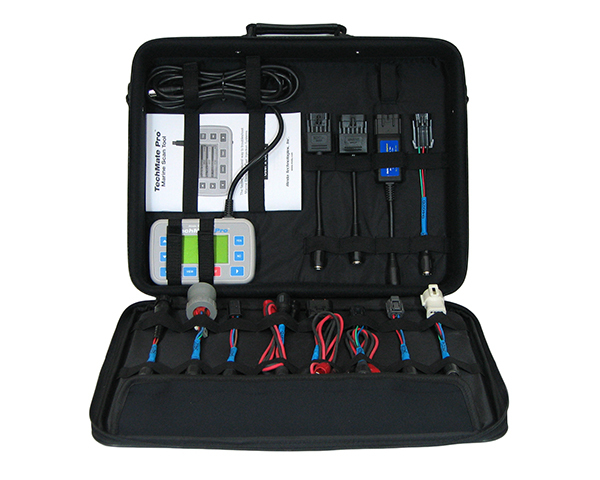 Save hours in diagnostic time with this sophisticated diagnostic software system. Used in conjunction with an IBM compatible laptop, Diacom Plus taps into the engine's onboard computer allowing a technician to quickly zero in on intermittent problems and malfunctions. Diacom Plus displays 30 engine parameters simultaneously allowing you to get the "big picture" during your diagnostic session. DIacom Plus also records and graphs data from all accessible EFI system sensors. This is the ultimate marine EFI analysis tool! Click here for complete list of supported engines. This pocket size tester serves as both an EFI fault code Indicator and a Spark Timing (base timing) service tool. It is the perfect tool for low volume marine repair shops that troubleshoot a small number of EFI systems a year. This tool is the minimum required service tool needed to perform GM marine EFI diagnostic procedures. CodeMate flashes fault code sequences on its built-in malfunction indicator lamp and allows base spark advance to be set when used with a timing light. Works with all Volvo Penta versions. Only works with Mercruiser engines prior to 2001.This tool is NOT compatible with MEFI-5, MerCruiser PCM-555, ECM-555, Volvo EGC, or other marine EFI systems. 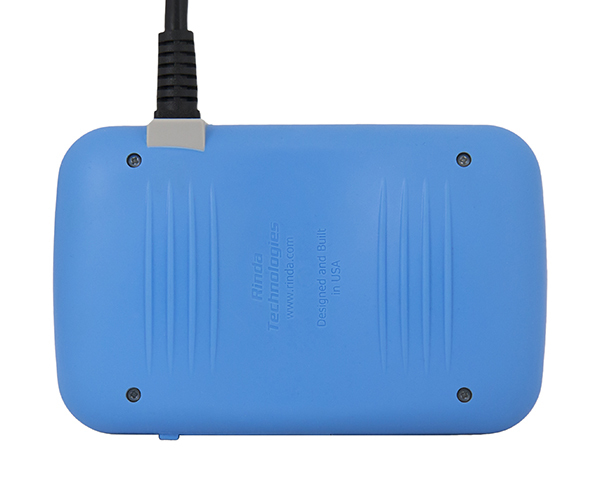 Used in conjunction with the MerCruiser Scan Tool or Diacom Marine Software, this cost effective adapter kit contains the most commonly needed adapters for connecting to inboard and sterndrive EFI systems from 1992 through 2007. 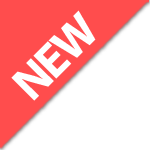 Also included is a CodeMate EFI code reader used for flashing codes and setting base timing on MEFI-1 through MEFI-4 equipped marine engines.